This Category is for Movie News of the cinema entertainment industry from our Caribbean perspective. 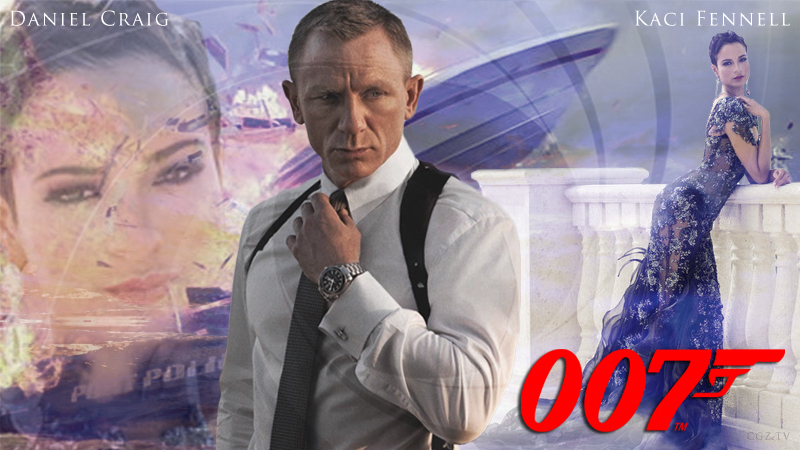 Here at CGZ we cover and create movie goer news about the latest movies which are: gamer or cartoon based films, anime movies, action movies, comedy, 3D movies, and science fiction movies. These news articles can have breaking news content, editorials, opinion pieces, movie reviews, movie rants, etc. Podcast created solely for a movie review will under this category. Fans of new movies or old school classics are all welcomed to read, watch, share and suggest movies here. 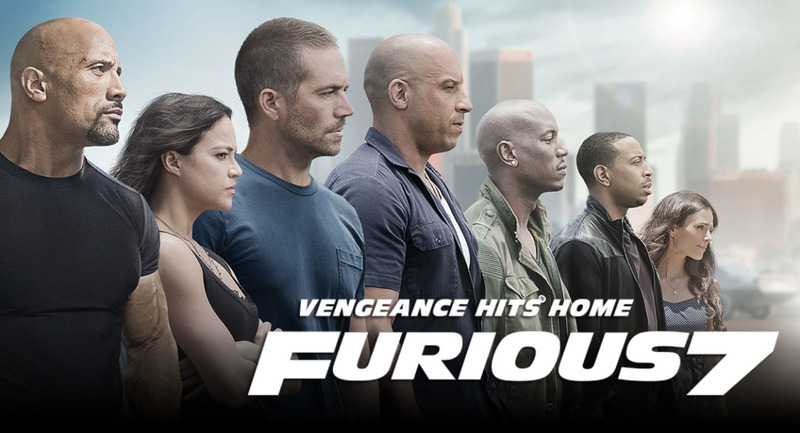 Official Furious 7 (Fast and Furious) TRAILER JUST RELEASED!! After months of fake teaser fan-made trailers and a week of Universal Teaser videos, we were completely pooped. But TODAY… HOLY CRAP! Universal finally released the 2015 Fast and Furious trailer, dubbed “Furious 7”, check it out below!! 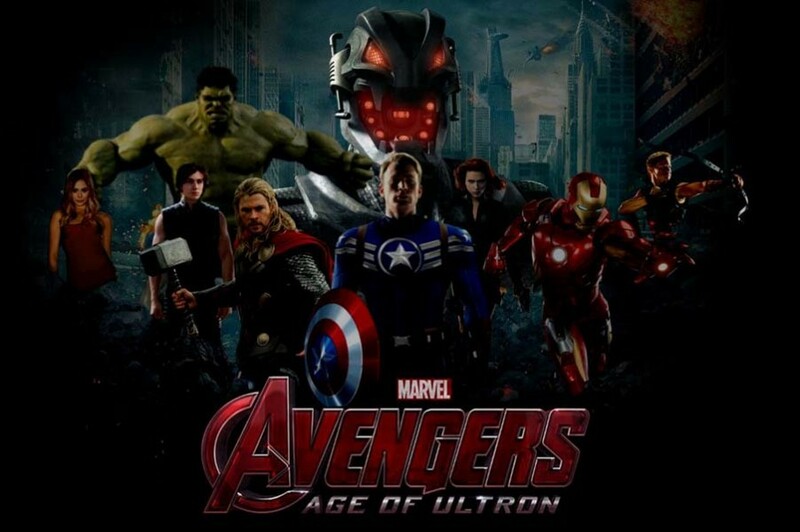 Avengers 2 – Age of Ultron – Leaked HD Trailer! 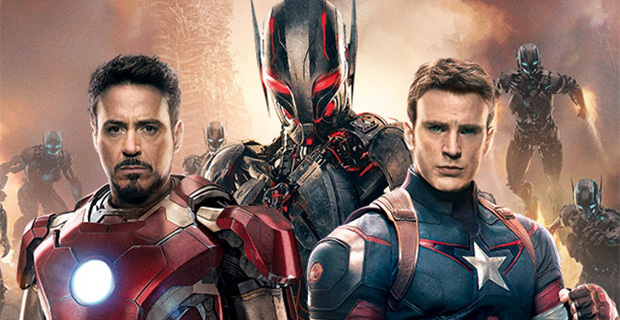 It’s a great time to come out of from the shadows 🙂 Here is the first look at Avengers 2: Age of Ultron! Leaked! 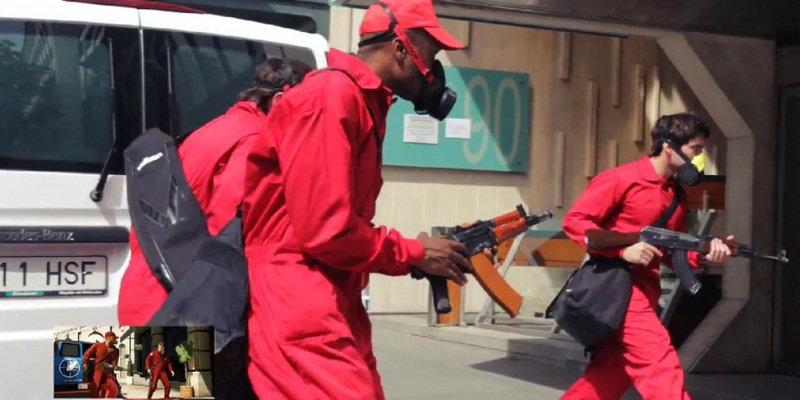 Some guys in Madrid put in some serious work to reenact Grand Theft Auto 5’s Trailer, see it here! 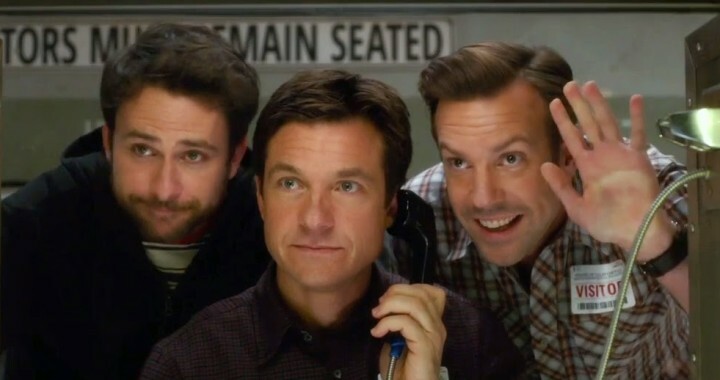 It’s been quite some time since the last “Horrible Bosses” movie was out, but it tis’ the season for sequels and “Horrible Bosses 2” is as good a movie as any to give it a go. Enjoy! 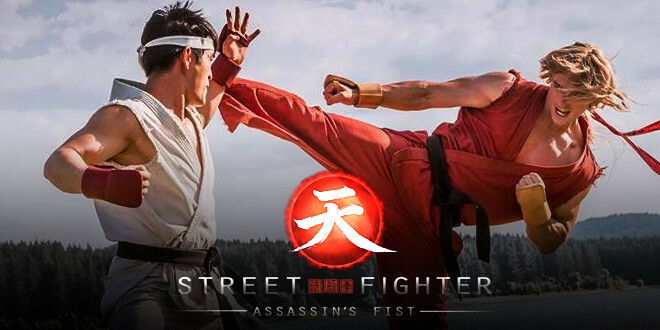 “Street Fighter: Assassin’s Fist” is a live-action web series based on the origin of Ken and Ryu; from the popular Capcom video game series, Street Fighter. Their main challenge is a familiar one… Master the teachings of their master and survive the secrets of their dark art, Ansatsuken. Enjoy!